25% to 35% OFF SHELL PACKAGES FOR A LIMITED TIME ONLY!!! 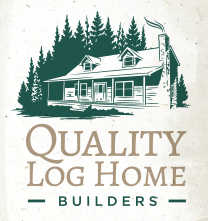 Our log home and log cabin building schedule is filling up fast, call NOW to get started on your custom plans and get on the list to start building in the upcoming spring and summer!! 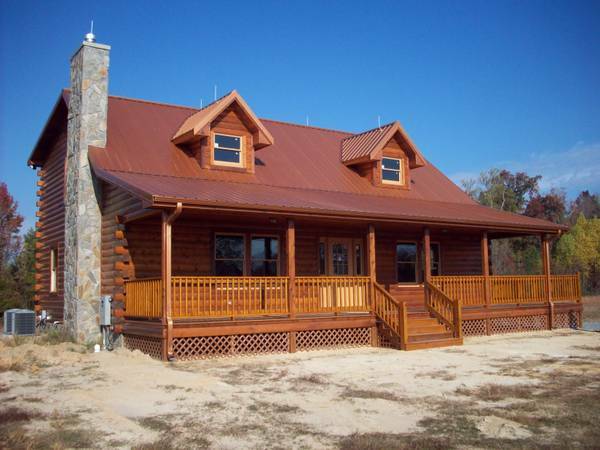 Visit the “See Our Work” page to view more pictures and a floor layout of this house. 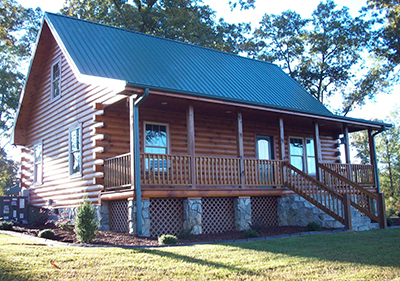 Upgrade to engineered logs, the log of the future, for an additional $7,500. Find out more on our products page. Upgrade to engineered logs, the log of the future, for an additional $5,200. Find out more on our products page. 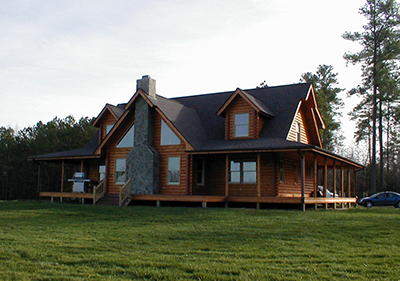 Upgrade to engineered logs, the log of the future, for an additional $8,500. Find out more on our products page. 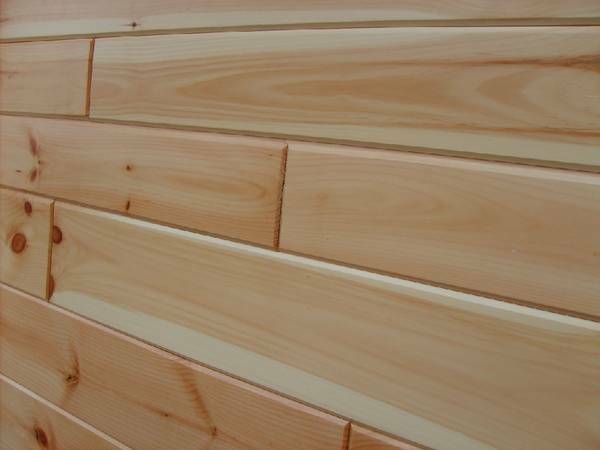 WHITE PINE 1X8 TONGUE AND GROOVE IS NOW ONLY .85 CENT A LINEAR FOOT!